London: Virgin Books, 2008. 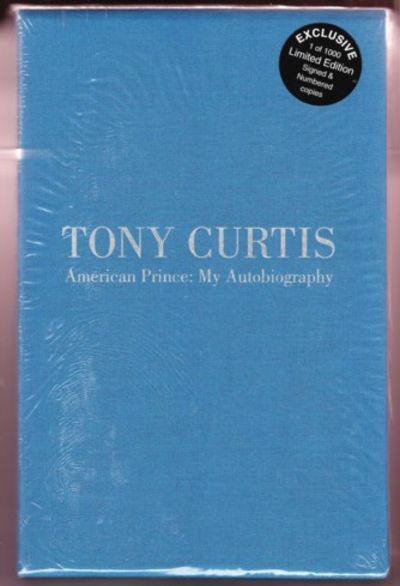 First UK edition, limited issue of 1000 numbered copies signed by Curtis as issued. Issued without dustjacket. Cloth-covered slipcase with gilt titles. Fine condition in a Fine slipcase in the publisher's unopened shrinkwrap.. Signed by Author. First Edition. Hardcovers. 8vo - over 7¾" - 9¾" tall. Limited Edition.